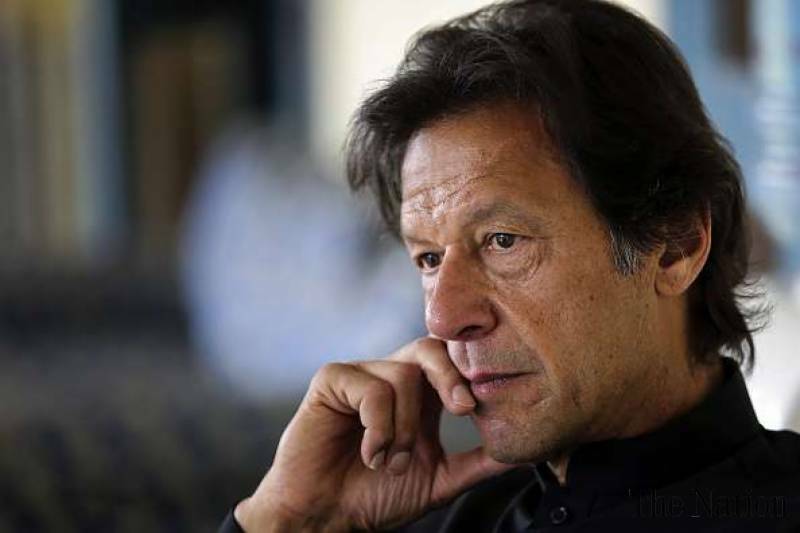 ISLAMABAD: Although Pakistan Tehreek-e-Insaf (PTI) has emerged as the largest party in the National Assembly with 116 members in the house, a lot of work needs to be done for Imran Khan-led party as the opposition still has the strength to turn tables on him. The latest figures available at the Election Commission of Pakistan (ECP) website suggested that the PTI has won 116 seats after the party lost at least six of its members in recounting process on Friday. Moreover, the opposition still has the numbers to grab the prime ministers’ slot as the total tally of the three major opposition parties matches PTI’s total strength. According to the numbers, Pakistan Muslim League-Nawaz (PML-N) has 64 members while the number of Pakistan Peoples’ Party (PPP) lawmakers is 43. Add to it the Muttahida Majlis-e-Amal (MMA) who has twelve members, the total number reaches 119 lawmakers, meaning that they are capable of challenging PTI’s 116 members. It’s evident that the prime minister’s slot is still within reach of the three parties. Now again the independent members would have the last laugh in the changes scenario if the joint opposition parties can look beyond to challenge PTI’s strength which has already announced not to form a coalition with any of three major parties – PML-N, PPP and MMA. 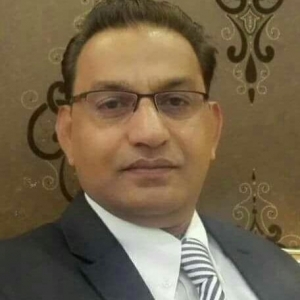 Mutahidda Qaumi Movement-Pakistan (MQM-P) is another kingmaker as it holds the trump card in the new situation emerging out of the changed scenario with its six lawmakers. Four members of Pakistan Muslim League-Quaid (PML-Q) would go with the PTI while two members of Grand National Alliance (GDA) would also go with the apparent ruling party. Three members of Balochistan Awami Party (BAP) would also go along with PTI as they had parted ways with the PML-N. Add to this the solitary seat of Shaikh Rasheed Ahmed who won due to the PTI’s support. This would take the tally of PTI-led collation government to 126. The situation is still developing as the Returning Officers have decided to entertain requests for recounting in NA-129 Lahore-V, NA-131 Lahore-VII and NA-108 Faisalabad-VIII. The requests were submitted by the losing candidates in the constituencies — PTI leader Abdul Aleem Khan (NA-129), PML-N’s Saad Rafique (NA-131) and Abid Sher Ali (NA-108). It merits mention here that PTI lost its four members in the recount, including Sardar Zulfikar Khosa, Ali Asghar Khan and others. Moreover, the situation may further change as the postal ballots counting may change results in those constituencies where the difference of winning is less than 2000 votes. Per the ECP result, Aleem Khan had lost to PML-N’s Ayaz Sadiq by around 8,000 votes while Rafique and Ali had lost to Imran Khan and Farrukh Habib (both PTI candidates) with very thin margins (under 1,500). Questions have been raised at a number of other constituencies where the win-loss margins were very close and recounting can be expected to take place at more constituencies. Calling into question the vote-count process, major political parties including the PPP and the PML-N have claimed that the elections were ‘rigged’ to favour the PTI. However, the parties have yet to present evidence for their claims. Their claims rely heavily on the non-provision or late provision of Form 45, which contains the vote count of a polling station, to polling agents of political parties. Some parties have also claimed their polling agents were not allowed to sit inside some polling stations during the counting process. The opposition parties also convened an ‘All Parties’ Conference’, on Friday to evolve a unanimous stance on rigging allegations. The ECP, on the other hand, has denied all claims of rigging, claiming that Form 45s were provided to agents of all political parties. It has asked that political parties to approach the commission with formal complaints, which it has assured will be addressed. The ECP has attributed the delay in announcement of results to a technical fault in Result Transmission System (RTS) — the software used to relay results from presiding officer to the ECP. The RTS crashed in the evening soon after the results were being transmitted, resulting in inordinate delays in the counting process. Meanwhile, the European Union Election Observation Mission (EUEOM), which had appointed observers for the July 25 elections, on Friday said that although “there were several legal provisions aimed at ensuring a level playing field, there was a lack of equality of opportunity” provided to the contesting parties. “Candidates with large political appeal and financial means, the so-called ‘electables’ were reported to often dominate the campaign. Uneven rules on campaign spending further undermined candidates’ equal opportunity,” the EU EOM observed.